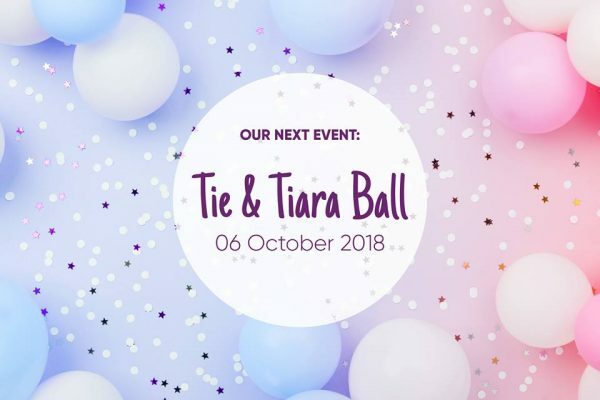 The Little Feet Fundraisers are hosting a charity ball with a auction and raffle, hog roast plus live DJ in aid of Birmingham Women’s Hospital Charity. Raising money to help their neonatal unit and parent’s accommodation. Dress to impress (formal/smart attire, no trainers). 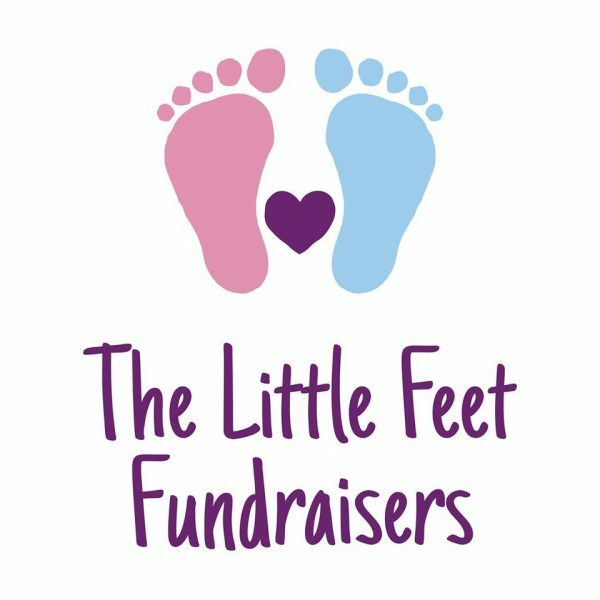 To purchase your tickets please email thelittlefeetfundraisers@hotmail.com stating how many you would like – please let us know if they are for adults or children, and if you are vegetarian… We will then email you back with details of how to pay, and a reference number.